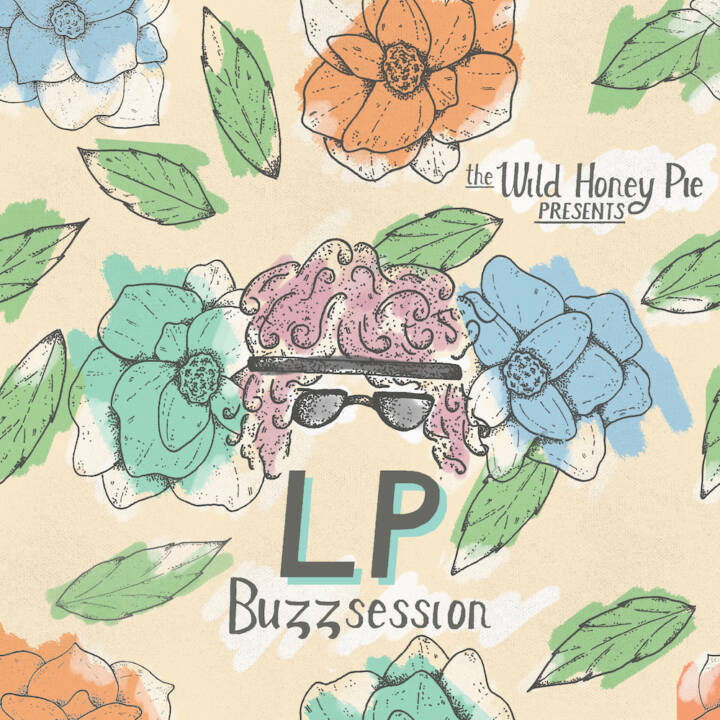 Singer-songwriter Laura Pergolizzi, known professionally as LP, is no cookie cutter artist. She is immensely tough yet incredibly vulnerable, she is rock and roll with a pop twist and a splash of folk — and it all works so well. We were lucky enough to have her and her band join us at Degraw Sound in Brooklyn to record two tracks from her 2014 release, Forever For Now, unplugged and raw. As we stood in the studio, our jaws dropped to the ground and we hope yours do too.